Ralston Gabriel ended a two-year stay with Haringey Borough when he signed for the Saints in July 2018. He scored over 30 times during the Borough’s promotion-winning 2017/2018 campaign. Previously at Enfield Town, the hitman featured Saints’ 2018/2019 pre-season games, impressing manager Ian Allinson enough to sign him up. 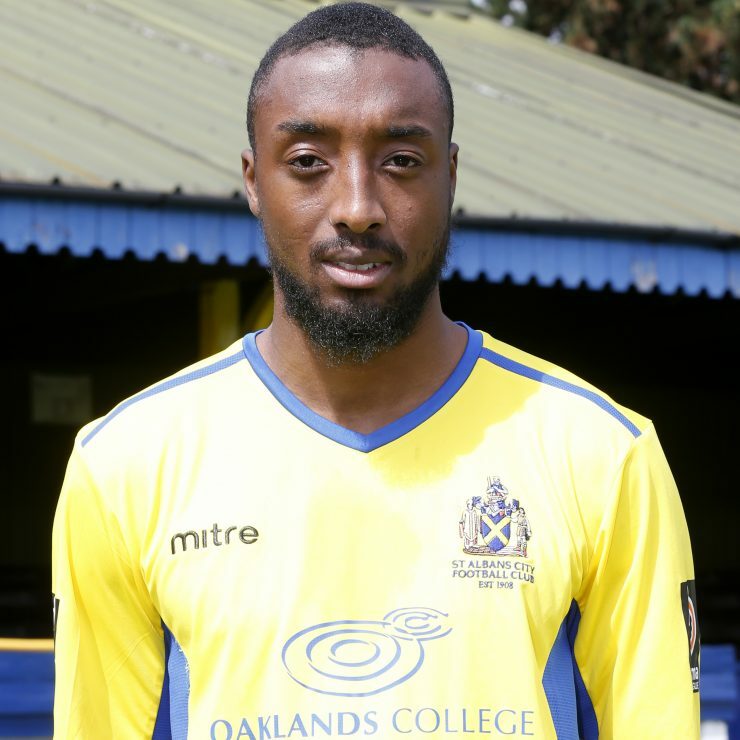 Ralston chose to leave the club in December 2018 to re-sign for Haringey Borough.